The rural property continues to be strong with most auctions attracting strong inspection levels and registered bidders attending and competing to purchase a property. 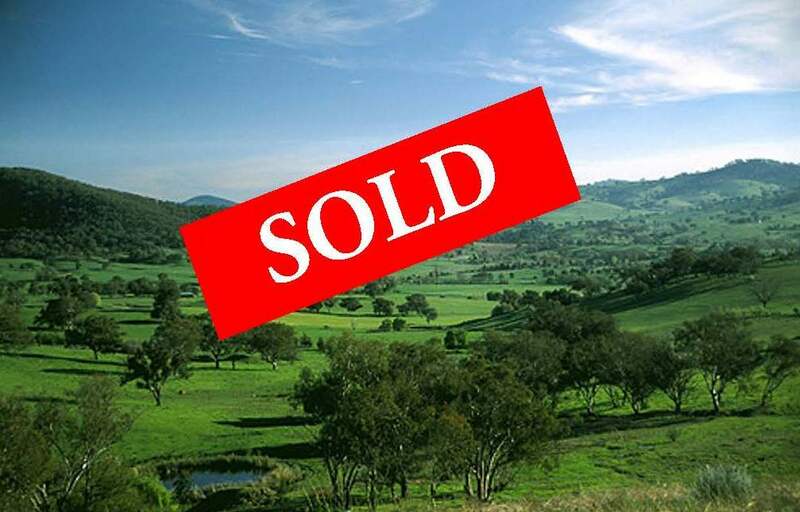 In the last couple of weeks over $115 million of rural properties has been sold. These include a number of properties from Queensland and New South Wales plus Western Australia. The attached summary is by no means the only properties that have sold recently. “Weedalga” at Crookwell set a new district price benchmark when the 418 Hectare property sold for $4,305m or $10,299 Ha – $4163 per acre. The property mostly produced fat lambs plus cattle . Improvements include a 5 bedroom homestead, sheds & yards. Marketing Agent was Allan McDonald Professionals Goulburn. “Merindah” at Wellington also sold under the hammer to buyers from Orange. The 633 ha property sold for $3.55m equating to $5608 Ha – $2270 per acre. Whilst 90% arable the property was sown to improved pastures for fat lamb production. Improvements include a 3 bedroom homestead, 4 stand woolshed, machinery & hay sheds , silos and yards. Marketing Agent was Geoff Plasto of Raine & Horne Wellington. The grazing property “Wildermere” at Gulargambone sold for $720,000 equating to $3518 Ha – $1274 per acre for the grazing plus cropping and hay property. Improvements include a 3 bedroom homestead, machinery and woolsheds and cattle yards. Marketing agents were Richard & Sam Gemmell of Elders Dubbo. Out at Lake Mulwala the 1994 hectare grazing and cropping property “Tarramia” has been sold for above $10m . The 3320 grazing property “Wilara & Highhill” in the Badgingarra district has been sold for around $8m equating to $2409 Ha – $975 per acre for the cattle property running some 3,500 weaners. Marketing agent was Landmark. The Isisford district property “Portland Downs” has reportedly been sold for $23m. “Portland Downs” is a grazing property of some 99,990 hectares. The sale price equates to $230 Ha – $93 per acre. ,Marketing agent was Boyd Curran of Landmark Harcourts. Still on larger grazing properties the Central Queensland aggregation of “Iffley, Deverill & Twenty Mile” has been sold for around $50m. The sale price equates to $1204 Ha – $487 per acre for the 41,500 ha property. Marketing Agent was CBRE. “Sunnyside” in the Brisbane Valley is a 2340 hectares grazing property which as been sold for $10m. Sale price equates to $4,273 Ha – $1729 per acre. The property is improved with a homestead, shedding and yards. Marketing Agents were Jez McNamara & James Croft of Ray White Rural. 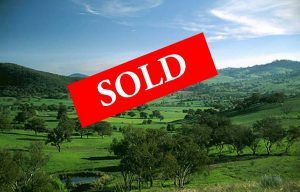 And finally the Muttaburra property “Stockholm” has been sold for $3.85m equating to $325 ha – $131 per acre for the 11, 857 ha property. Improvements include the homestead, cottage, sheds & yards. Marketing Agent was Ben Forest Colliers.